She did as the said, decreasing the size of the hole to increase the range and pressure. The cold water splashed into the fire creature, knocking it back a step. Its feet advanced haltingly. The ember trail behind it flickered and went out. By this time, Chase and his father had added their cooler to the flames. The fire ducked and shivered, but still hadn’t gone out. There was a third cooler and Heath already had it halfway to the fire. Chase and his father joined him. They hauled it to the edge of the fire pit, dumping it into the center of the fire. The creature stumbled, fell and turned black. It crumbled when it hit the ground, like so much charcoal. Brian grabbed the hose from Jordan, turning it on the fire. He walked boldly toward it, as far as the hose would reach. Chase and his father used shovels to cover the flames as Brian continued to soak them. Heath kicked dirt into the fire pit. Finally, only a thin wisp of smoke remained. They stood around the pit, gasping and shaking. “Someone want to tell me what that was?” Mr. Finley asked. 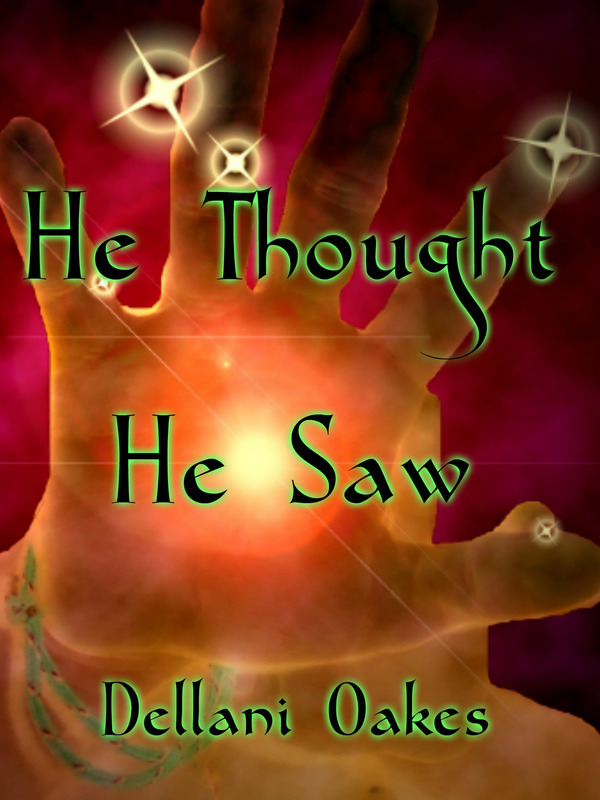 His hands shook as he wiped his forehead with the back of his hand. “That wasn’t my imagination, was it?” Chase asked Brian. Brian took a step toward her and she hurled herself into his arms. They nodded, mumbling in unison. Heath joined Mr. Finley and the two men walked up to the house. The teenagers followed more slowly. Jordan clung to Brian, shivering uncontrollably. “How long has this been going on?” Brian asked him. “Or it was there and you couldn’t see it,” Brian corrected. They got to the house to find most of the guests gone. Heath was on the phone to Jacqueline, assuring her that they were fine. Chase’s mother was hysterical. Mr. Finley did his best to calm her, but she was wild eyed and incoherent. Jordan walked up to her and her husband, who looked near panic himself. Standing in front of the frightened woman, she planted her feet, hands on her hips. She might be smaller than Mrs. Finley, but she was still intimidating. Mrs. Finley stopped babbling and looked at Jordan.